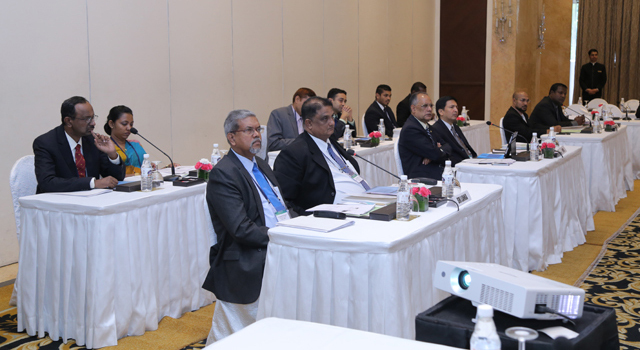 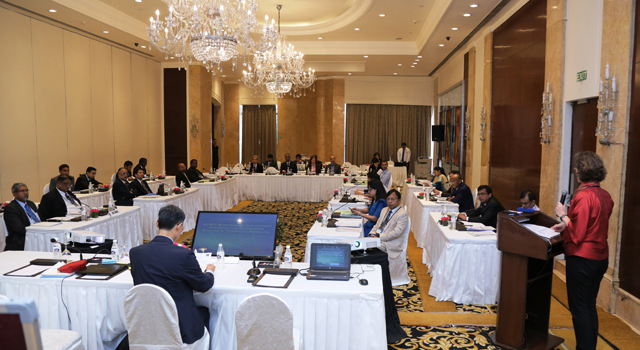 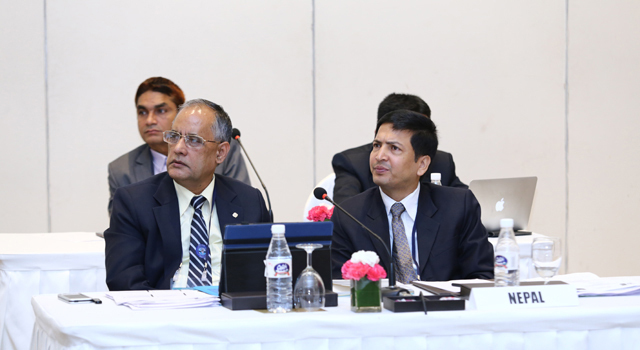 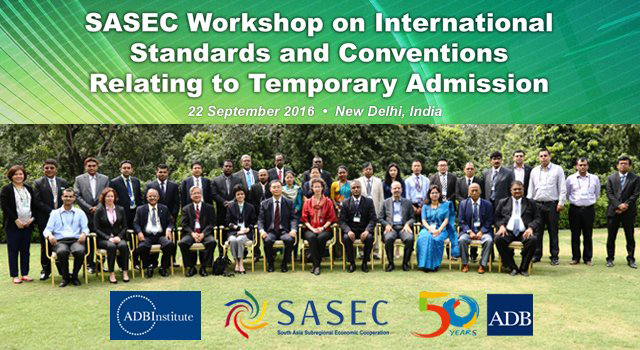 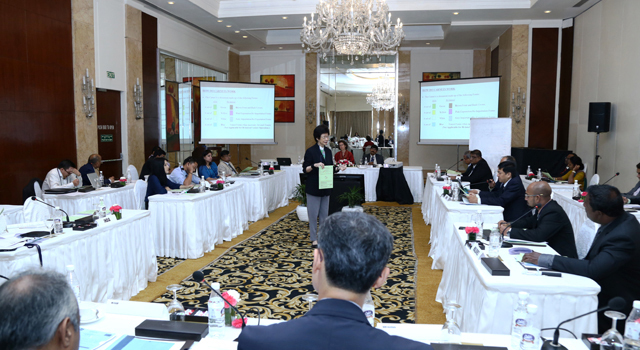 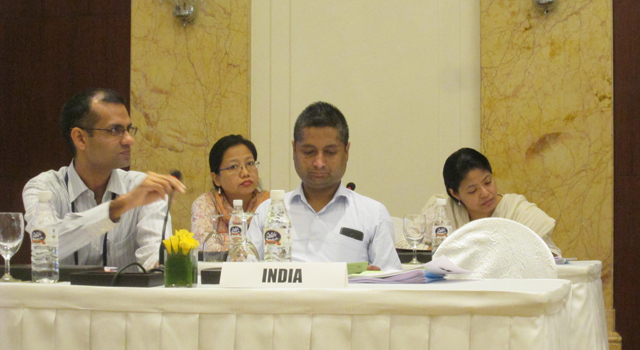 The Asian Development Bank (ADB) and the ADB Institute (ADBI) conducted a Workshop on International Standards and Conventions Relating to Temporary Admission on 22-23 September 2016, in New Delhi, India. 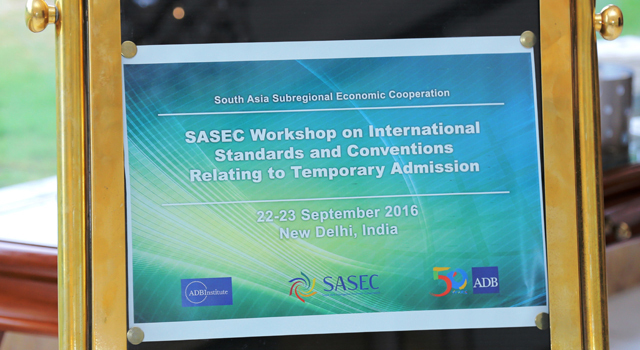 The Workshop sought to facilitate trade in SASEC by promoting standardization and harmonization of formalities associated with temporary admission of goods and vehicles, and by building the capacity of SASEC Customs administrations and related agencies on the scope and coverage of various international conventions governing temporary import of goods and vehicles, including the required processes and applications. 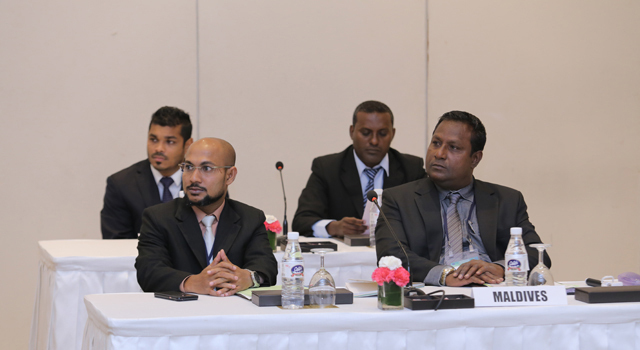 An overview of the features and operational aspects of the Customs Convention on the International Transport of Goods under Cover of TIR Carnet (TIR Convention), presented by Mr. Kazeem Asayesh, Senior Adviser, and Ms. Tatiana Rey-Bellet, Project Manager, International Road Transport Union (IRU). 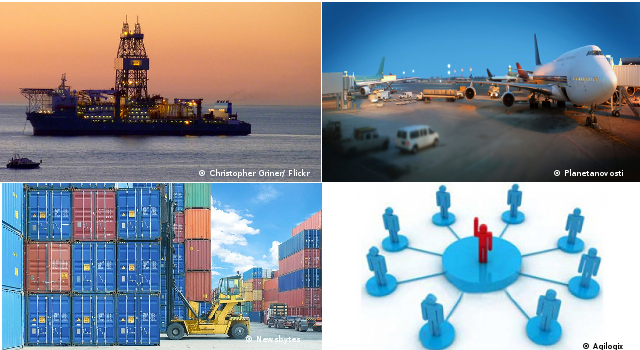 The role of the TIR Carnet in facilitating the seamless international carriage of goods by road vehicles/containers across one or more borders was explained, together with border crossing procedures, the international guarantee chain and specifications for vehicles. 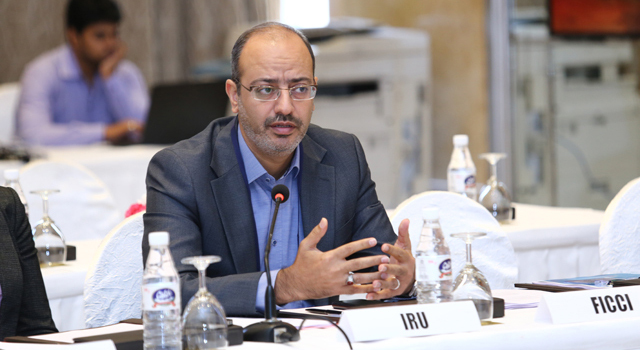 IRU also discussed operational aspects of temporary admission of vehicles and cargo transit, such as the use of the Carnet forms, the revenue protection provided by the Carnet System, and the future of paperless transit. 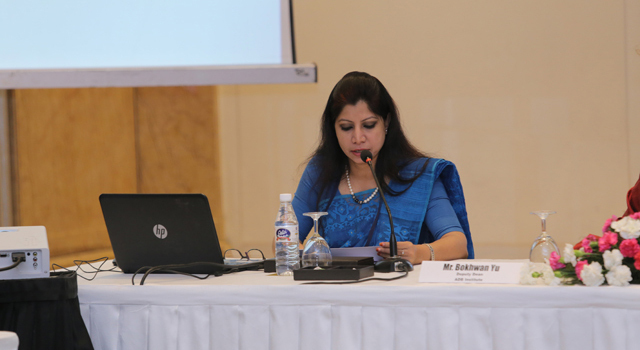 The Centre for International Trade, Economics and Environment discussed preliminary findings of a study conducted with support from IRU, in Bangladesh, Bhutan, India, and Nepal (BBIN), examining the potential for the TIR Carnet system to assist the countries in implementing the recently signed BBIN Motor Vehicles Agreement. 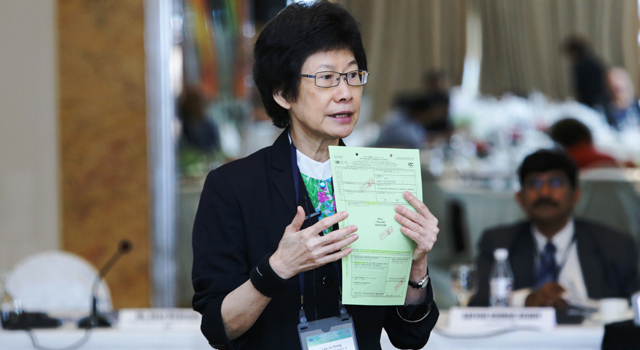 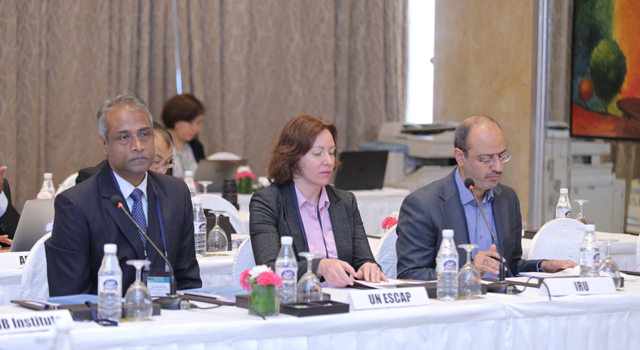 Open discussion sessions allowed the countries to share specific challenges faced in implementing effective temporary admission regimes based solely on national legislation, without accession to the international conventions available. 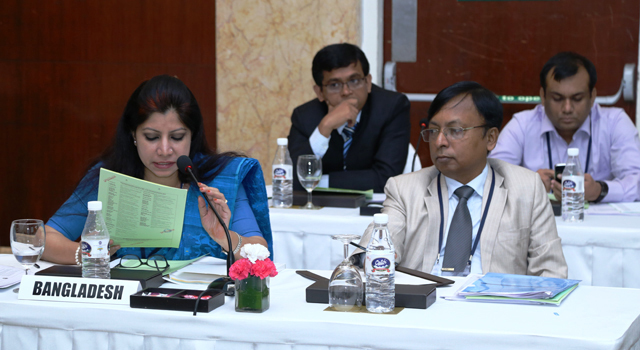 The resource persons further elaborated particular aspects of the conventions and systems during extensive Q&A sessions. 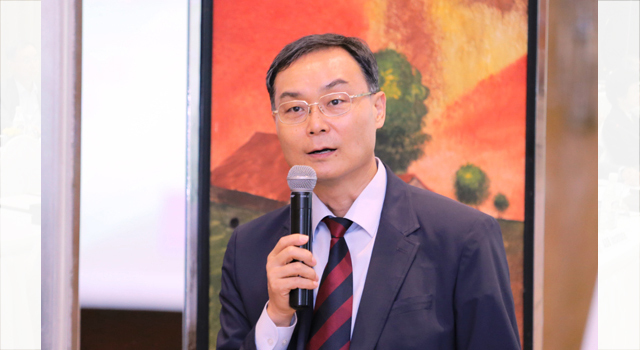 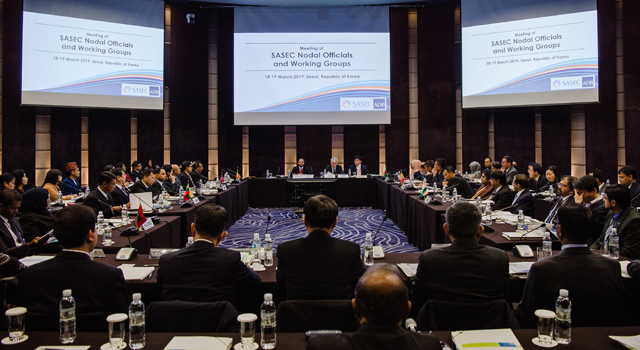 Dr. Bokhwan Yu, Deputy Dean of ADBI, welcomed a total of 23 SASEC officials from respective Customs administrations, Ministries of Transport, and Ministries of Commerce. 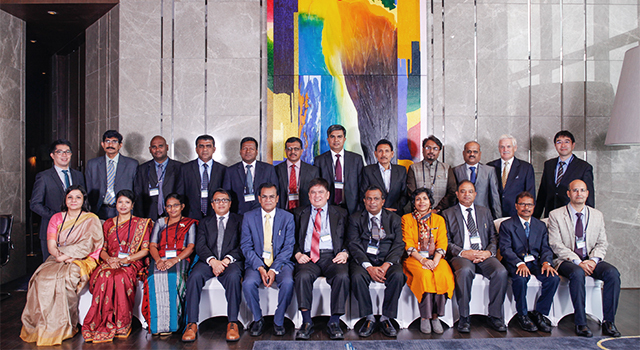 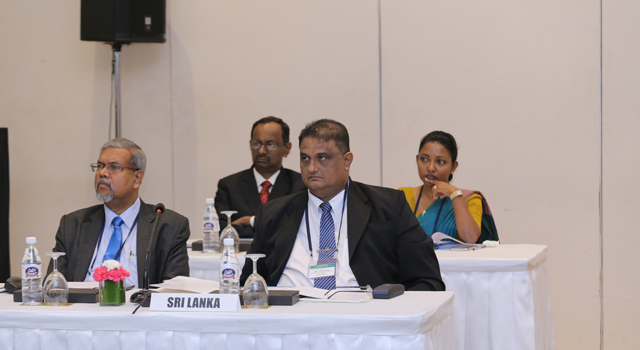 ADB chaired and moderated the Workshop sessions. 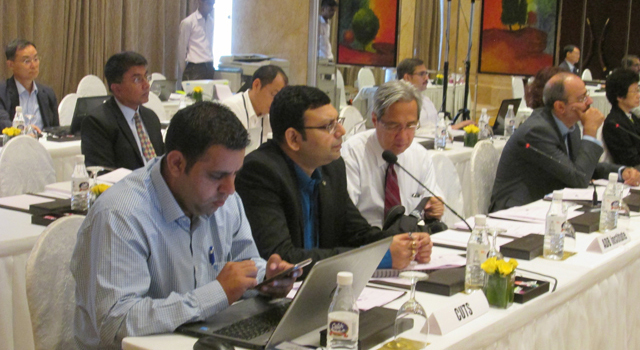 Commissioner Sandeep Kumar of India’s Central Board of Excise and Customs delivered closing remarks in which he stressed the importance of developing effective temporary admission regimes to facilitate trade—by promoting trade exhibitions and fairs, for example— and the future importance of ensuring smooth temporary admission and transit procedures under the BBIN Motor Vehicles Agreement. 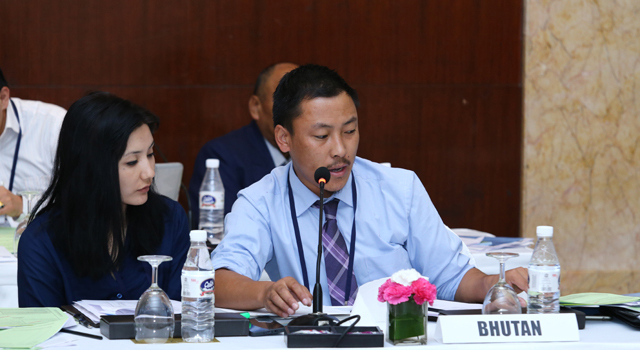 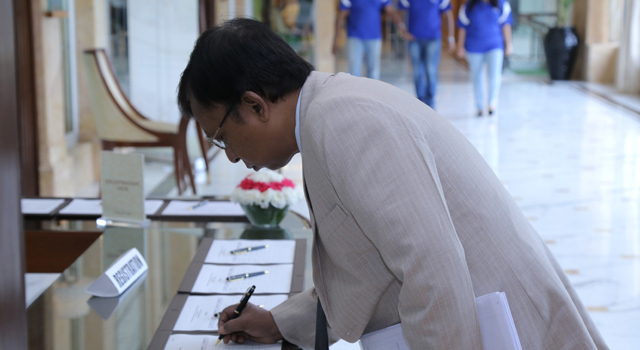 The Workshop was supported by ADB technical assistance and ADBI, and contributes to the goals of the SASEC Trade Facilitation Strategic Framework 2014–2018.